RedInkRadio: Read "Strands" in full! 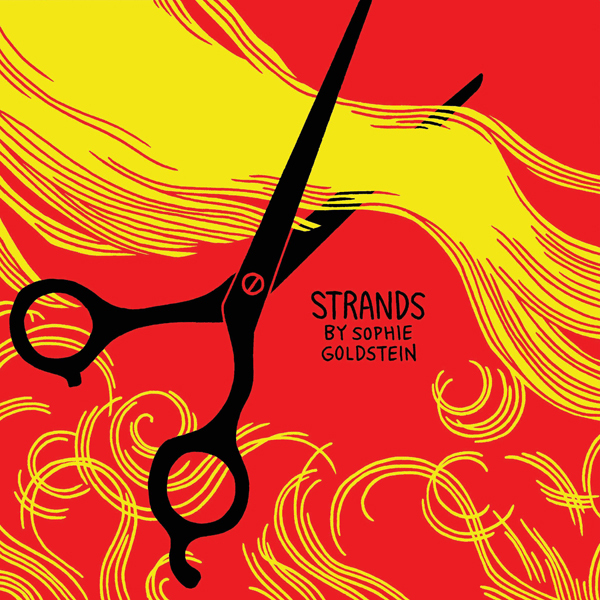 I've posted all of "Strands", a 22-page comic originally drawn for Dog City #3. You can read it and many other comics I've done by going to my comics page or by clicking here.